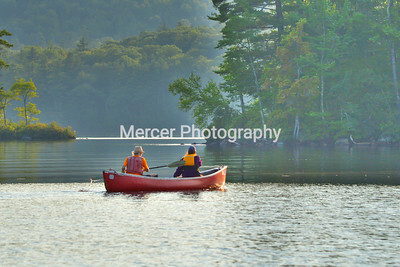 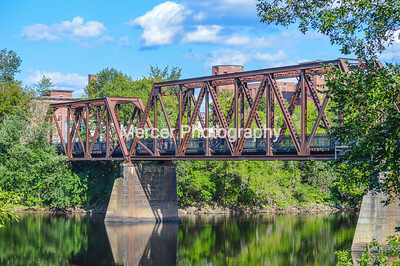 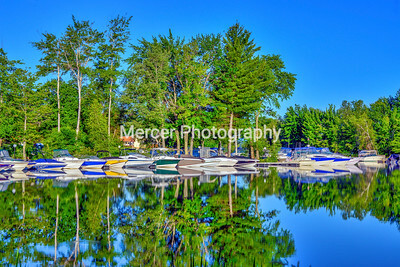 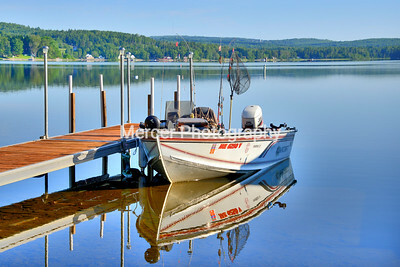 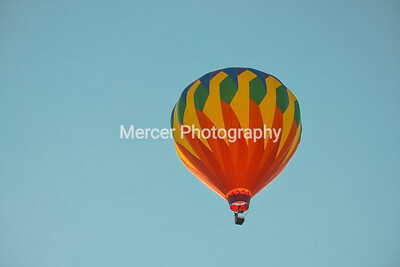 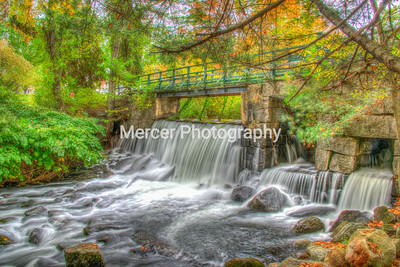 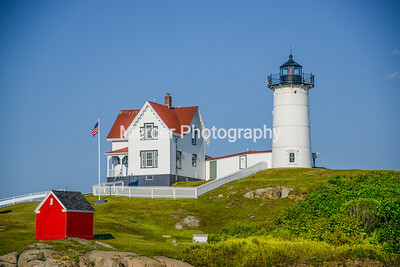 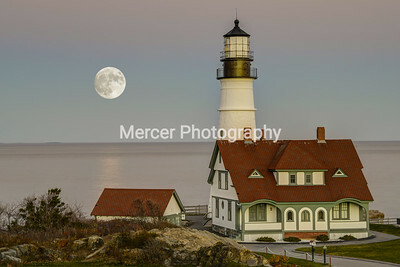 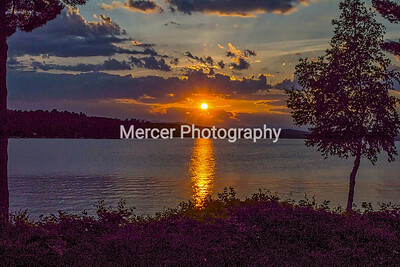 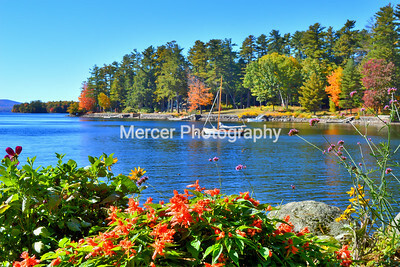 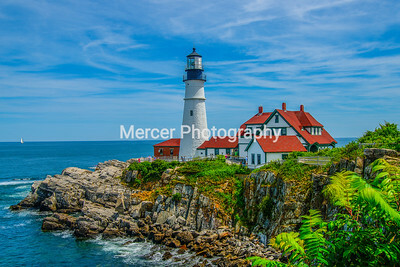 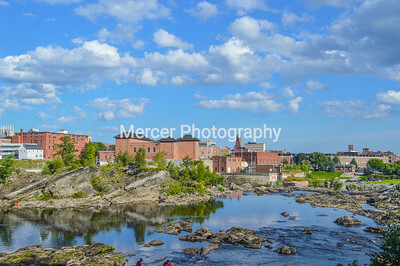 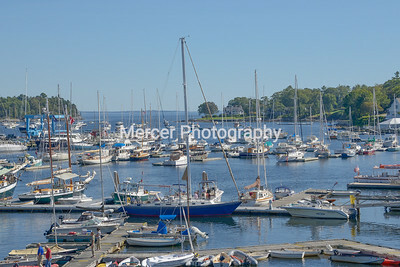 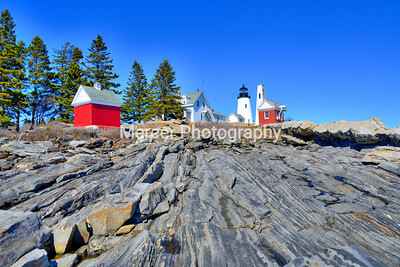 Photos taken at various locations in the state of Maine. 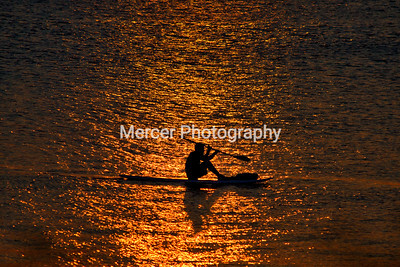 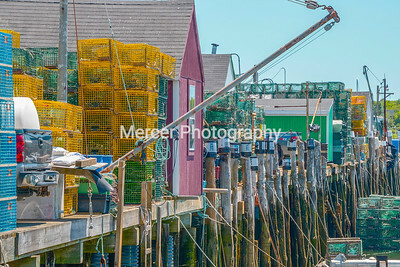 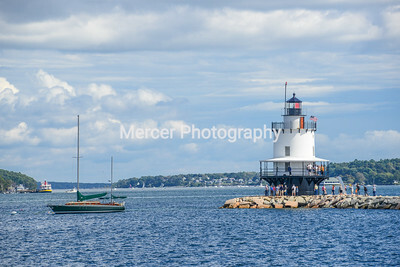 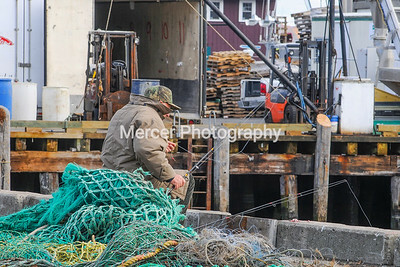 Fisherman enjoying the day fishing on a dock in Portland Maine. 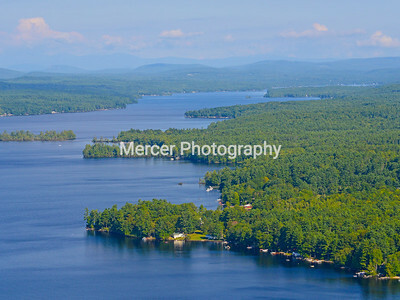 Aerial photo of Brandy Pond in Naples Maine. 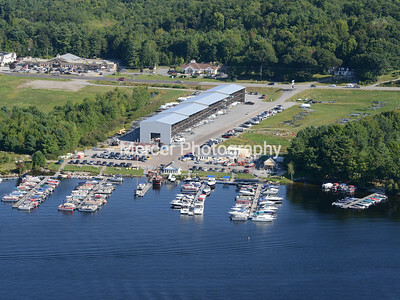 Aerial photo of the Naples Causeway in Maine. 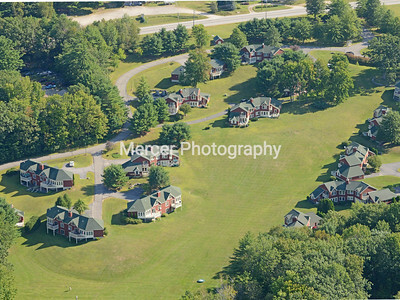 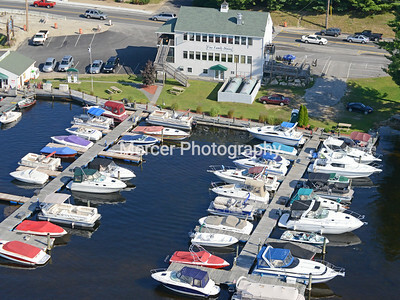 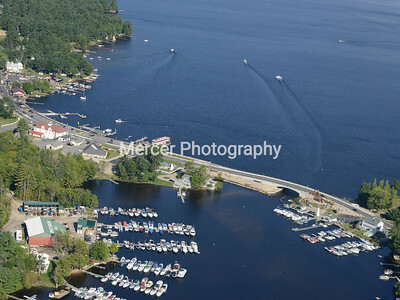 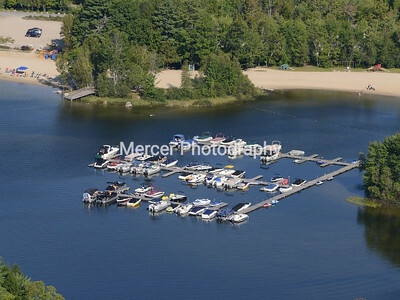 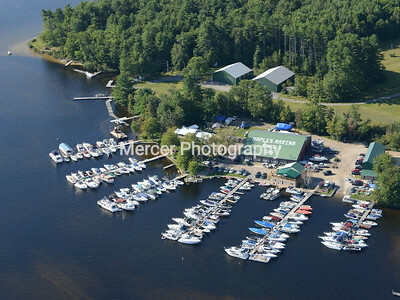 Aerial photo of Point Sebago in Maine.